Last Call! 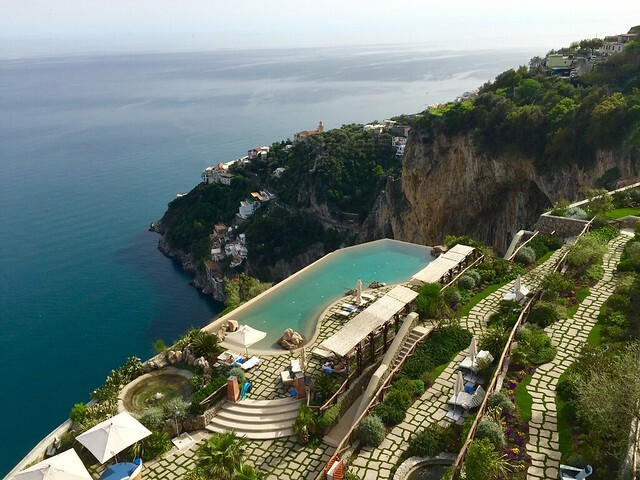 When Conde Nast Traveler invited us to create an Editor's Itinerary for their readers in July of last year, we were happy to share some of our favorite picturesque destinations, unforgettable experiences, and expert guides in one of the most spectacular areas in Italy: the Amalfi Coast. Our custom Amalfi Coast Editor's Itinerary includes a four night stay in one of our favorite hotels, a private boat tour along the coast, a cooking lesson with one of Sorrento's most acclaimed chefs, and a guided tour of Pompeii. 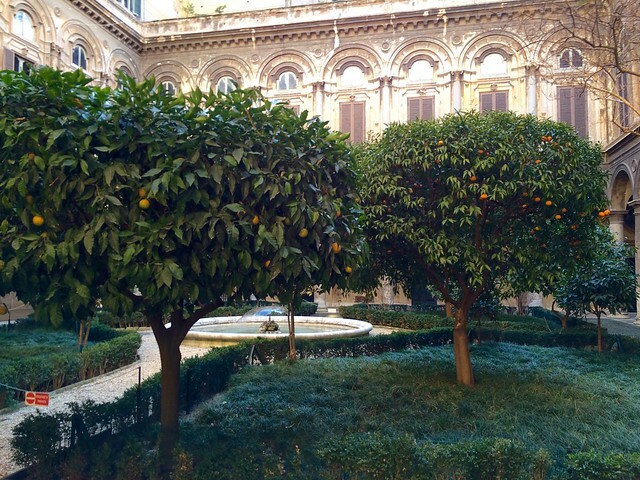 You'll explore the famed fishing villages along the Amalfi Coast, the dramatic countryside above the coast along the fabulous “Path of the Gods” hiking trail, and the vibrant city center of Naples, with its historic artisan workshops and tailors. Let our personally vetted local guides and experts share with their insider knowledge of one of Italy's most beautiful corners. A few spaces remain for this exclusive Amalfi Coast Editor's Itinerary, so take advantage of the personal service and years of experience that come with our private custom travel services at an unbeatable price. 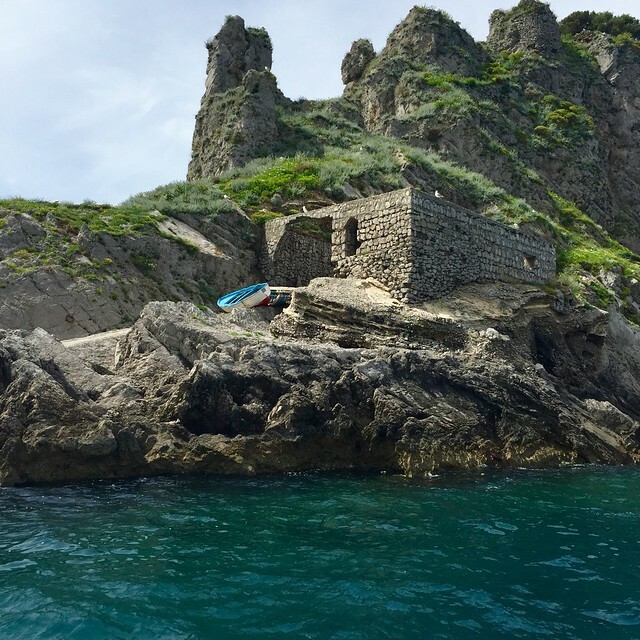 Savor a few days on the coast with this itinerary for a short break, or extend your trip by adding other Italian destinations. Contact us for more information about this Editor's Itinerary, or click the CNT link for additional details and to book. 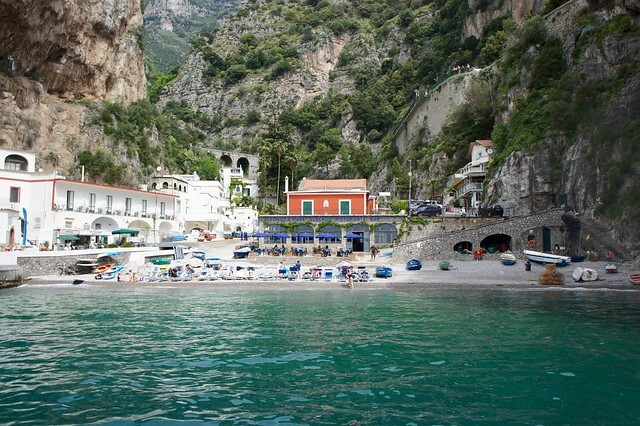 We hope to share the best of the Amalfi Coast and its history and culture with you! It probably came up during a big holiday reunion dinner or weekend, when grandparents, aunts and uncles, cousins and grandkids were all happily gathered around the table: why don't we all vacation together this year? How about Italy? An Italian may dine without wine on occasion. An Italian may even skip the pasta, skimp on the olive oil, or shun parmigiano. But a meal without bread in Italy is akin to sacrilege. 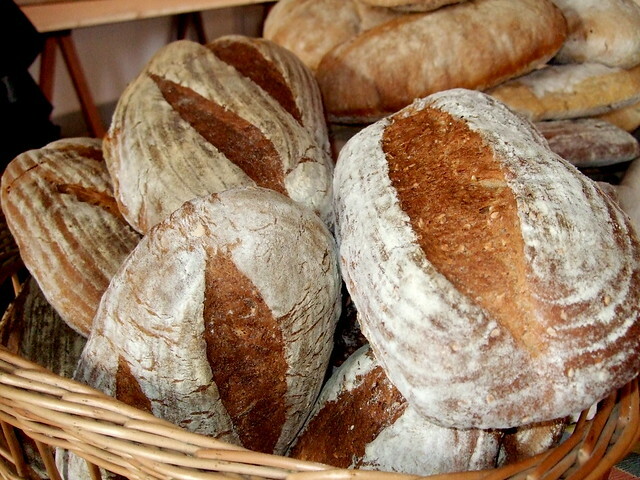 Leavened bread has been a staple of the Italian diet since Roman times, when the improvement in milling techniques and appearance of higher quality grains from Asia like wheat, replacing spelt and barley, brought about an explosion of bakeries and types of bread. In the 2,000 years hence, the variety of breads in Italy has become as vast and unique as other regional specialties including cheese, pasta, and charcuterie. 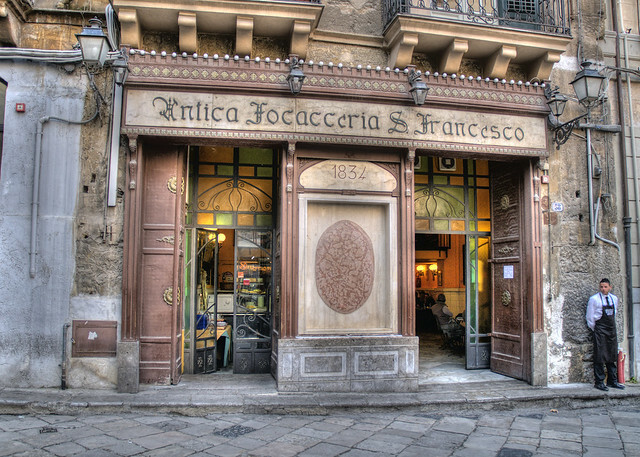 Today, most Italians buy fresh bread each day either from the neighborhood “fornaio” or from the local grocery store, many of which stock bread from local bakeries. Bread is consumed fresh with meals, and day-old or stale bread is used in a number of traditional recipes, including panzanella, pappa al pomodoro, and ribollita. Mopping the tasty leftover sauce from your plate with a slice of bread is a beloved informal tradition known as the “scarpetta”, or little shoe, but is generally frowned upon in fine dining establishments and in polite company. Here is a guide to some of the most common types of bread found in Italy to help you navigate the pane, panini, and panetti the next time you're dining in Italy! Italy is always a good idea. 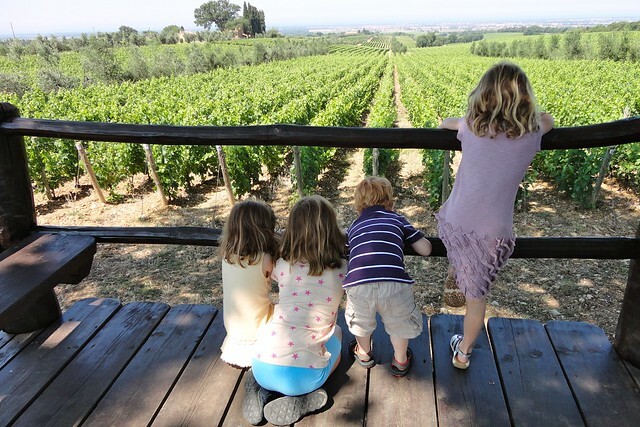 Whether your travel style can be categorized as art & culture, food & wine, nature & scenery, or unapologetic R&R, Italy will satisfy. That said, Italy in 2016 is an especially good idea. With the euro weak against the dollar, airfare wars, and more diverse accommodation options than ever before, this is the year to make the most of your Italy travel budget. 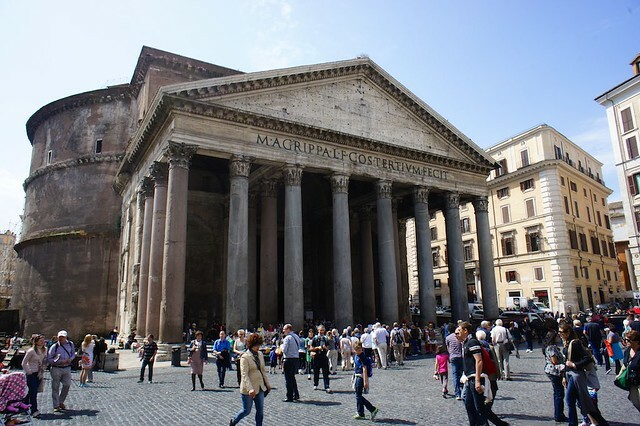 You'll find you can spend less on the trip nuts and bolts and more on unique, authentic experiences that make your visit to Italy more memorable.